Removing plaque from clogged arteries is a common procedure that can save legs and improve lives. This treatment approach is now even safer and more effective with a new, high-tech catheter that allows cardiologists to see inside the arteries so they can cut out only the diseased tissue. The image-guided device, Avinger’s Pantheris Lumivascular atherectomy system, allows doctors to see and remove plaque simultaneously during an atherectomy, which is a minimally invasive procedure that involves cutting plaque away from the artery and clearing it out to restore blood flow. 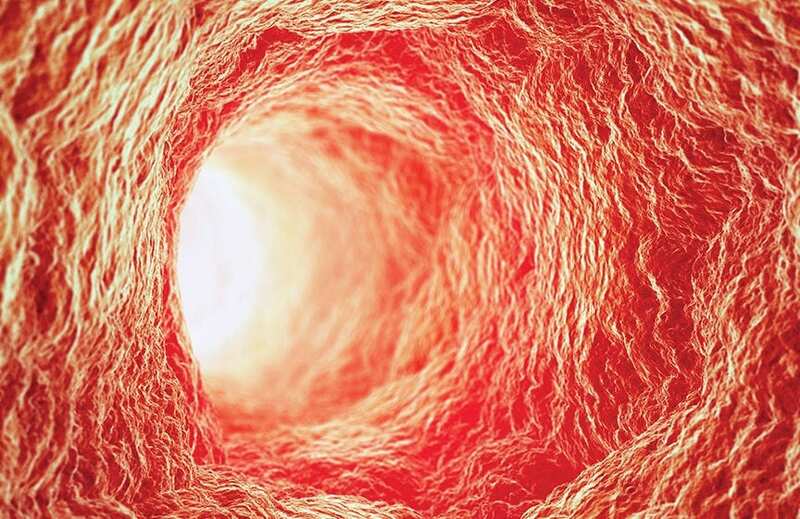 This technology treats patients suffering from the painful symptoms of peripheral artery disease (PAD), a condition caused by a buildup of plaque that blocks blood flow in the arteries of the legs and feet, preventing oxygen-rich blood from reaching the extremities. Patients with PAD frequently develop life-threatening complications, including heart attack and stroke; in some severe cases, patients may face amputation. X-ray technology was previously used during similar procedures, but those images are not as clear and do not allow visualization inside the blood vessel. The new catheter, with a fiber optic camera the size of a grain of salt on the tip, is fed through a small incision in the groin in a procedure that does not require full anesthesia. 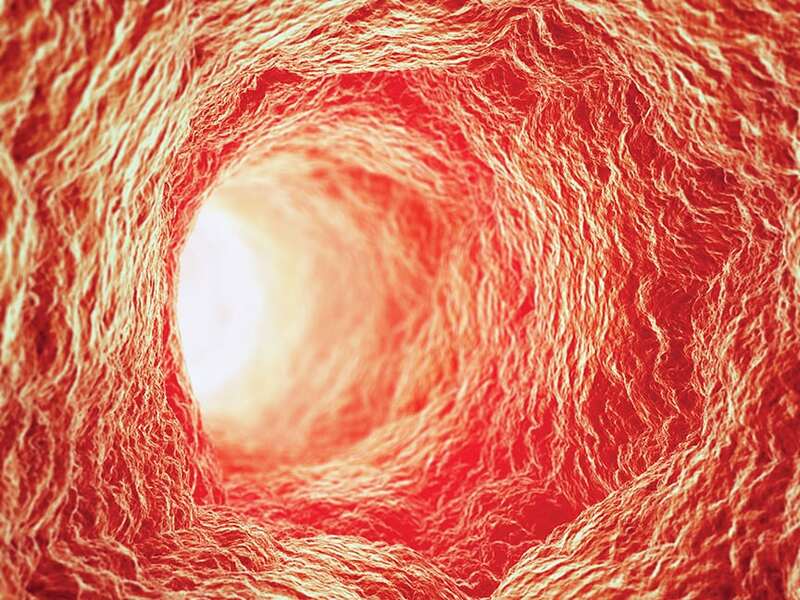 Once the camera is inside the blood vessel, the interventional cardiologist can see exactly what needs to be removed without damaging the artery wall. This article was adapted from information provided by the University of California San Diego Health Sciences.